Our office is now located at our gorgeous new shop at 8 Fairview, Dublin 3. 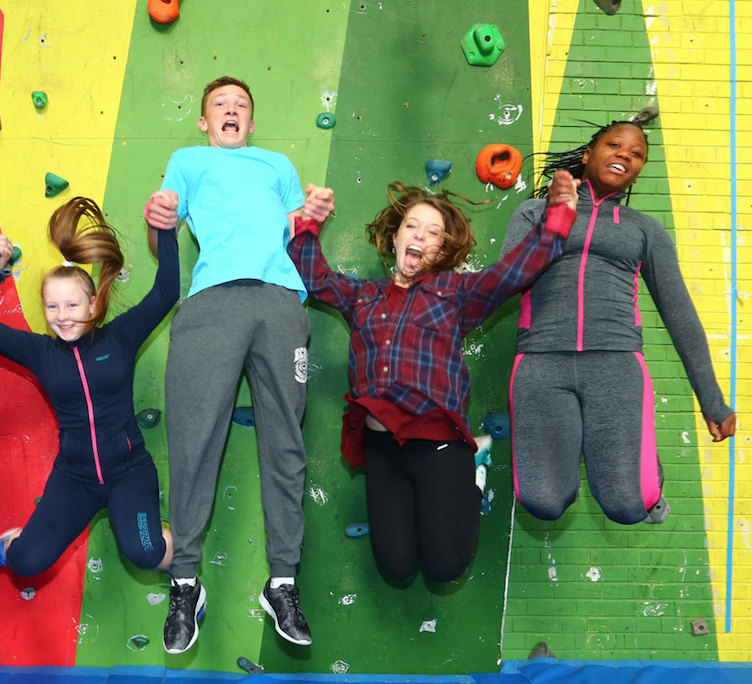 Our goal is to support young people to achieve their full potential in education, employment and life. Social exclusion and educational inequality negatively impacts the lives of young people reducing their self belief, dignity and well being. 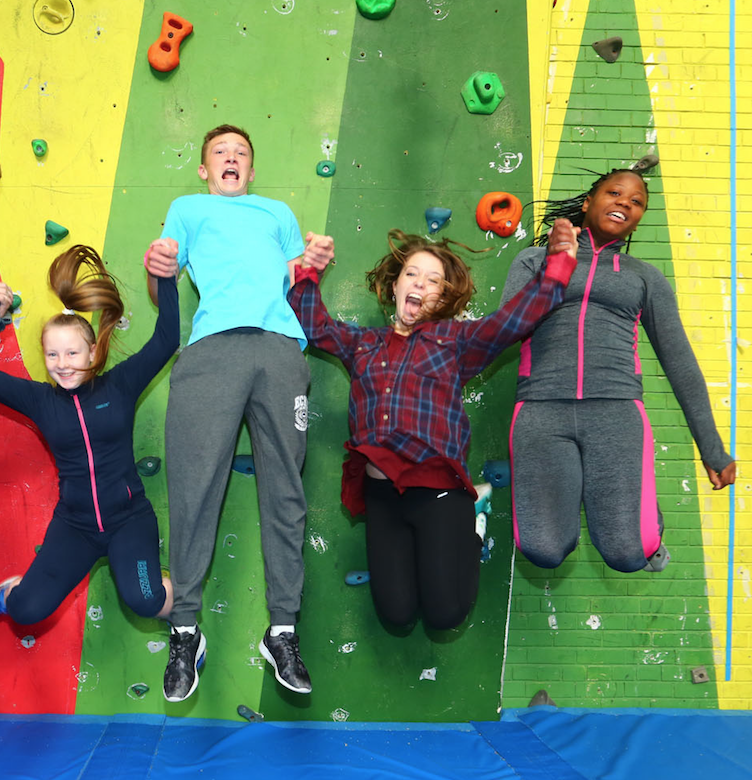 Our targeted programmes enhance young people’s self esteem, life skills and qualifications helping them to forge fulfilled lives within their communities and beyond. 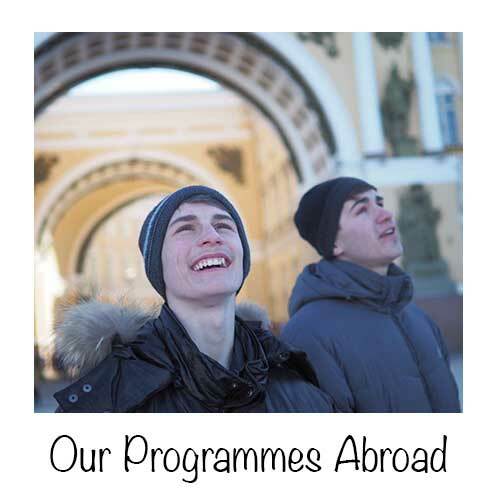 Our programmes have been developed over a 20 year period working with young people nationally and internationally. 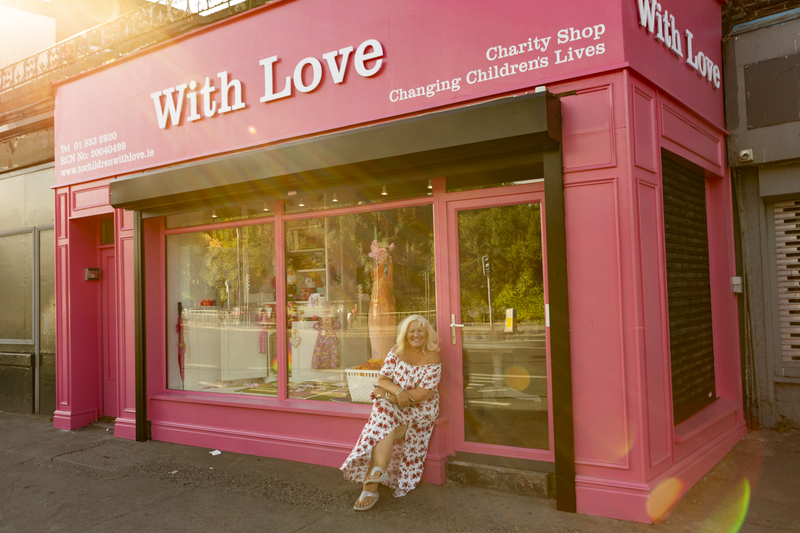 To Children With Love Limited is an Irish registered charity which was founded by Dublin woman Debbie Deegan in 1998. She met a group of abandoned children in Russia suffering from a severe lack of love and made a promise to them that she would be back to help. Nineteen years and over 400 trips later, she and her team are still by their side. Since then they have reached out to thousands more children in the same situation. 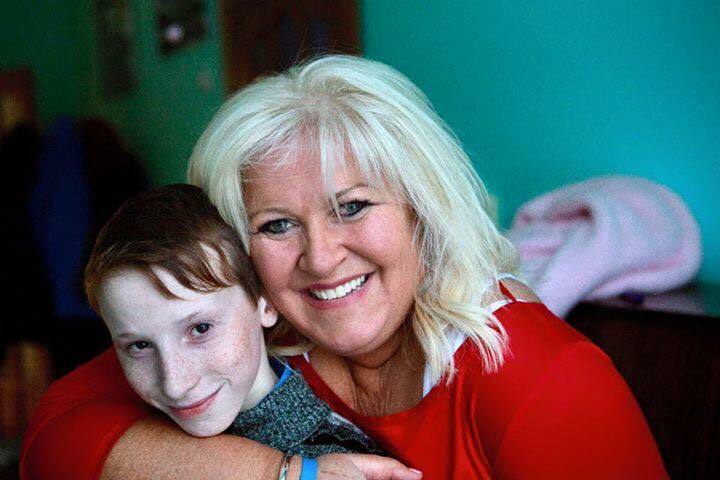 To this day she continues to carry out that promise, the children feel loved and have achieved huge success in their lives. The cycle of abandonment has been well and truly broken. 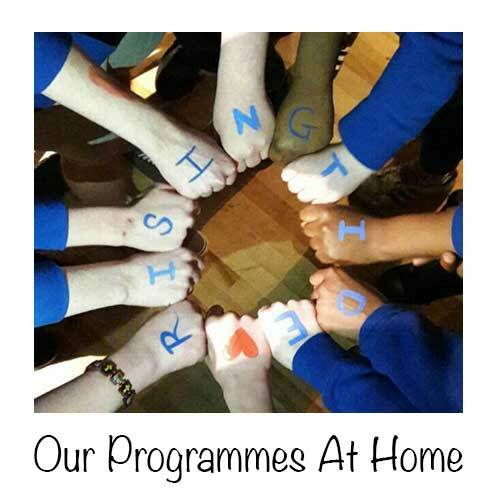 To Children With love has taken its wealth of experience of working with children and young people, and has launched its pilot project in Ireland called The Rising Tide Project for a DEIS band one school in Dublin. This project will run parallel to the many other programmes of To Children With Love, it simply means we are bringing our expertise home for the first time. 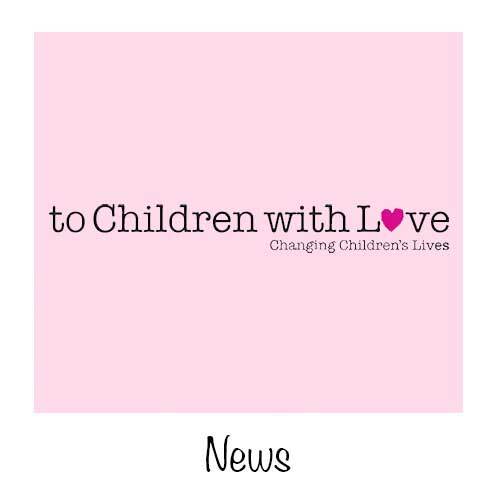 To Children With love is now taking its wealth of experience in helping disadvantaged children and young people and has launched The Rising Tide Project for Irish secondary schools. 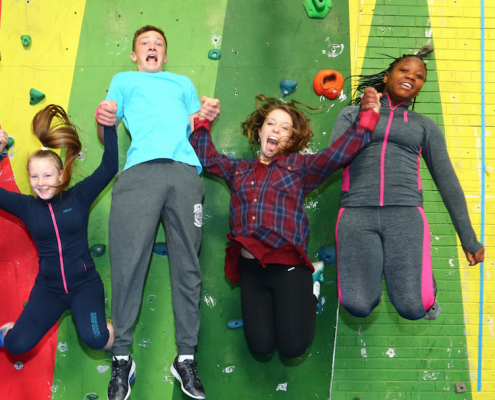 This is a holistic and inclusive initiative, which aims to tackle educational inequality through a suite of progressive and holistic supports for secondary school students living in areas of social and/or economic disadvantage. The Rising Tide project fosters and encourages every student’s untapped academic, sporting, entrepreneurial and creative talents. The ultimate aim of the project is to increase progression rates to Universities, colleges, apprenticeships and the workplace and to ensure that students graduate from secondary school with the relevant qualifications and self-belief to forge successful and fulfilled lives in their communities.